Here's what your favourite celebrities from the tinsel town are up to. Check out photos of Ishaan Khatter, Janhvi Kapoor, Sidharth Malhotra, Arjun Kapoor and more. Sidharth Malhotra, who is gearing up for his upcoming Republic Day release Aiyaary, was seen looking handsome as always at the airport. 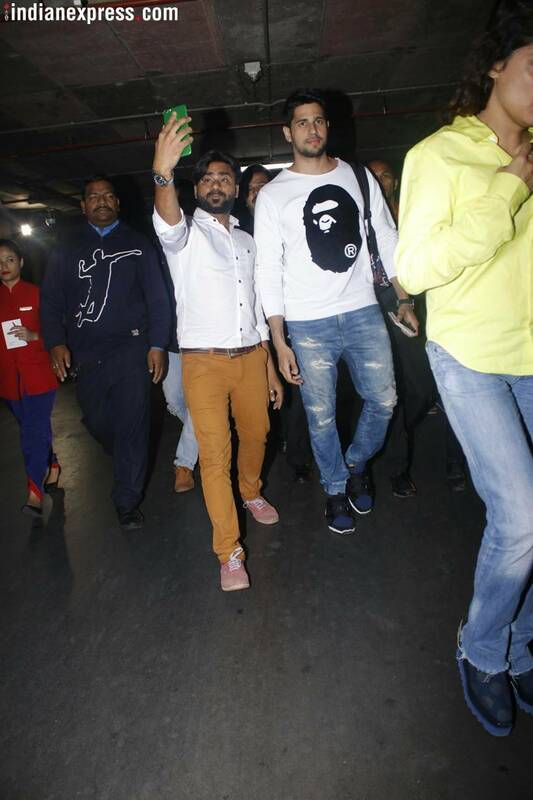 Looks like, fans were going crazy to get a selfie with the 32-year-old actor. 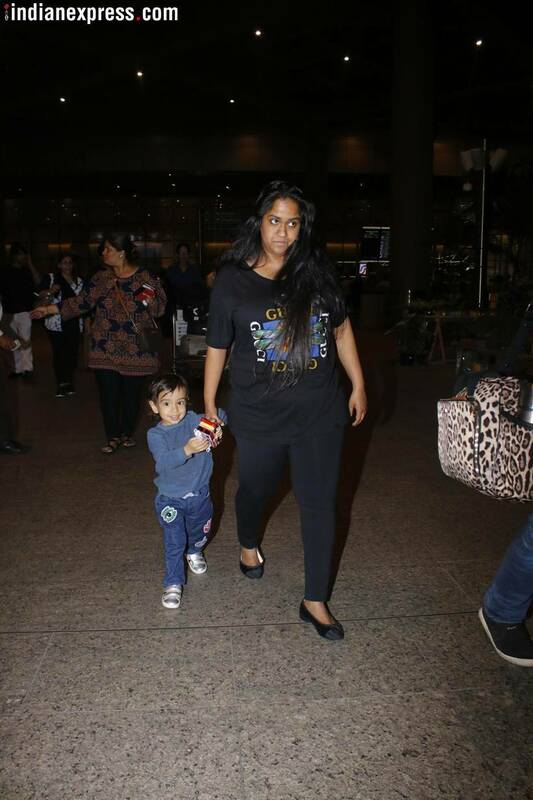 Salman Khan's sister Arpita Khan also made an appearance at the airport with her little one Ahil. Her husband Aayush Sharma is all set to grace the silver screen for the first time in a Salman Khan production titled Loveratri. Shilpa Shetty and husband Raj Kundra were also spotted by the shutterbugs with their son Viaan. As always, Shilpa looks her stylish best in the chic beige dress. Dhadak actor Janhvi Kapoor made heads turn with her casual avatar at an outing with Ishaan Khatter, Boney Kapoor and Sridevi. It is a known fact that she has always been a darling among paparazzi even before the announcement of her debut film. 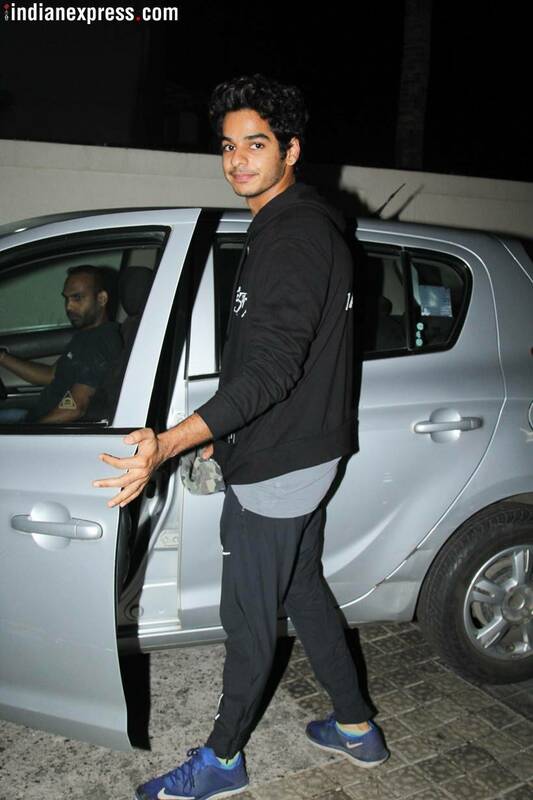 Shahid Kapoor's Ishaan Khatter gave a geekish smile while leaving from the venue post the get-together. Janhvi's debut film Dhadak will hit the theaters on July 6 this year. The film is a remake of the Marathi blockbuster Sairat and it is helmed by Shashank Khaitan. 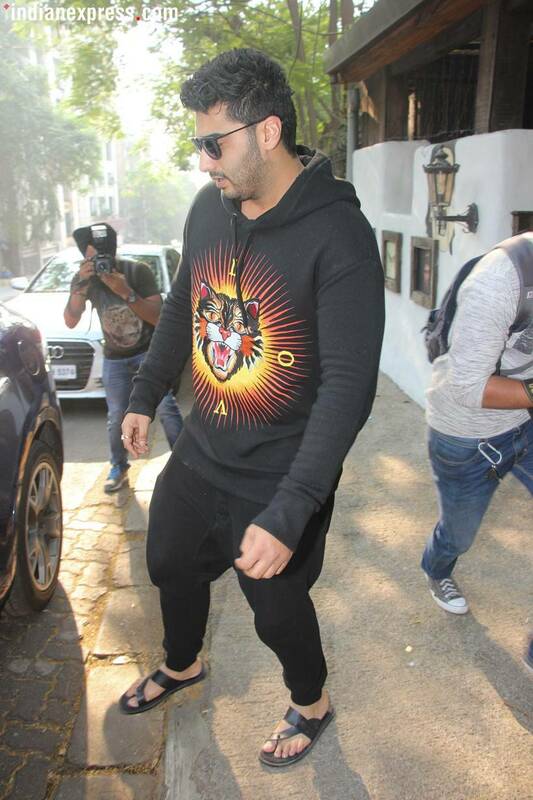 Meanwhile, Sandeep Aur Pinky Faraar actor Arjun Kapoor was snapped at a salon in Mumbai donning an all-black outfit.